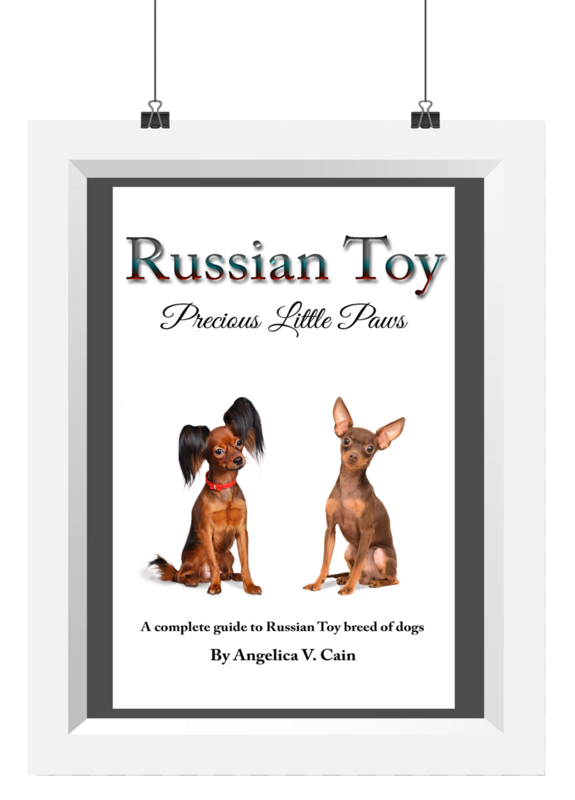 This book is about the smallest Russian breed of dogs called the Russian Toy. It’s a prestigious breed among celebrities and famous people in the motherland, Russia. 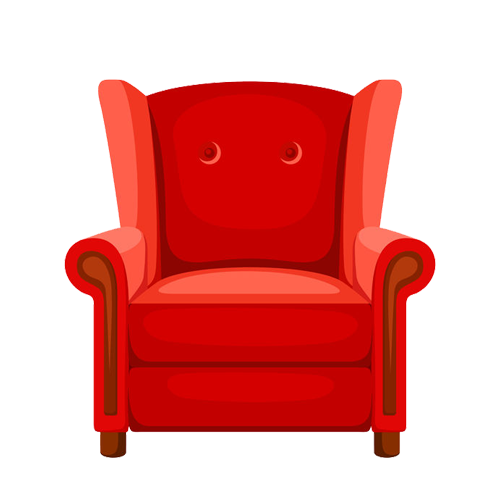 You can find them in Russian movies, music videos, magazines and on commercial billboards. This book includes expert and comprehensive advice with photographic demonstrations on grooming, nutrition, feeding, health care, first aid, vaccinations, training, breeding, showing, guidelines on routing care and more. 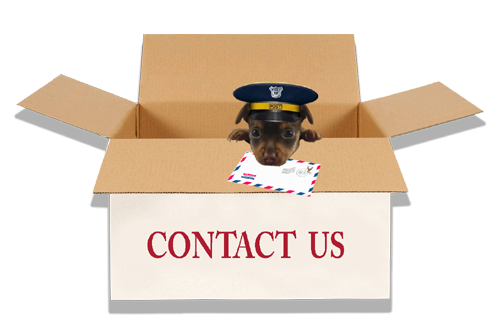 You will learn how to correctly select the best mate for breeding to receive the best quality puppies. 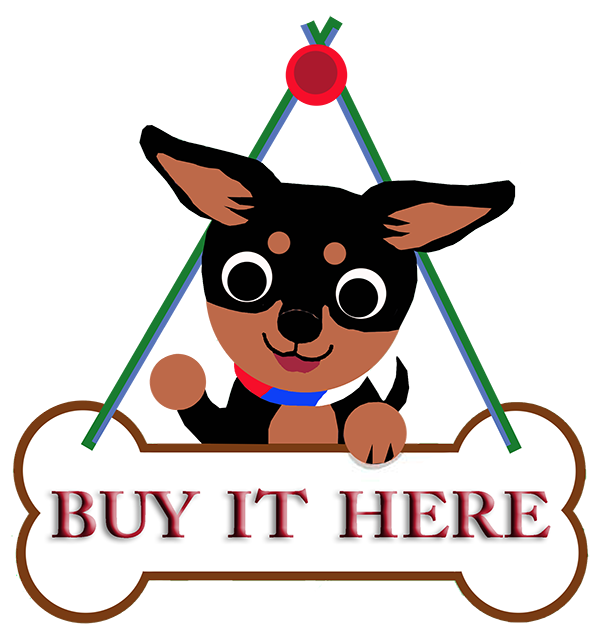 It has information about the breed history, including historical pictures and art. There is also an interview with the former president and founder of the Russian National Club of Russian Toys, Valery Novikov, who provided detailed insight into this breed, its history and development. 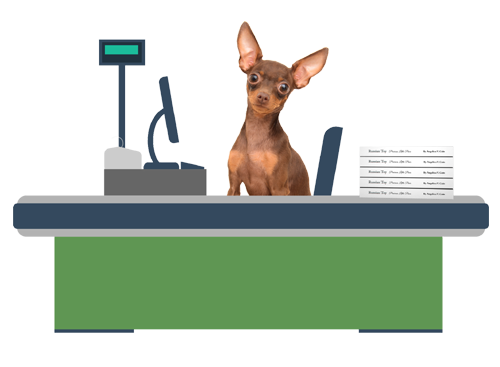 Plus, you will find a very accurate translation of the new breed standard illustrated with images. 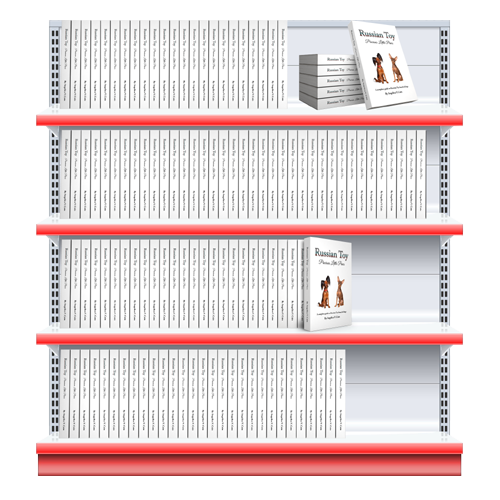 Whether you are an experienced breeder or just planning to own your first Russian Toy, you will greatly benefit from this easy-to-read book. 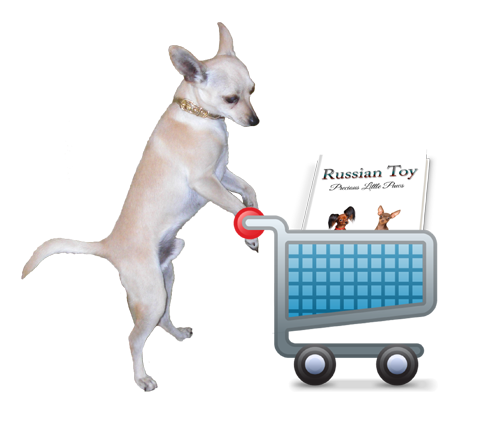 You will find everything you need to know in detail about one of the smallest breeds on Earth – the amazing Russian Toy. Angelica V. Cain, is an RKF certified Russian Toy breed expert, breed standard judge, specialist in breeding, and a specialist in the organization of a kennel.